Orthopedics is the medical specialty that cares for the musculoskeletal system. Consisting of the bones, joints, tendons, ligaments, cartilage, and muscles, this system is the framework for your body and the mechanics that allow you to move. While many orthopedists specialize in surgery, most orthopedic surgeons treat most of their patients in an office. Orthopedic conditions are one of the most common reasons for a patient to seek medical care. As people age, their bones can become thin and weakened. This can range from mild thinning to severe osteoporosis. Americans are living longer than ever, bone health is becoming a bigger and more important issue. Bones provide the body’s structure and strength and allow you to move. Orthopedic conditions can stop you from doing what you want and affect your quality of life. Fortunately, people have plenty of options to take care of their bones and make improvements to their overall health. How Can Orthopedics Help Me? Arthroscopy: Performed through a small incision with a scope, this procedure helps your orthopedic surgeon examine and possibly treat joint damage in the knees and shoulders. Anterior supine total hip replacement: Performed through the front of the hip, this approach preserves more muscles tissue, resulting in less pain and shorter recovery times. Partial hip replacement/hip resurfacing: Rather than replacing the hip joint, the procedure reshapes and caps the hip ball with a metal prosthesis and fits the hip socket with a metal prosthesis. Minimally invasive total knee replacement: Performed through small incisions, this approach leads to easier and faster recovery times, less pain and shorter hospital stays than traditional knee replacement. 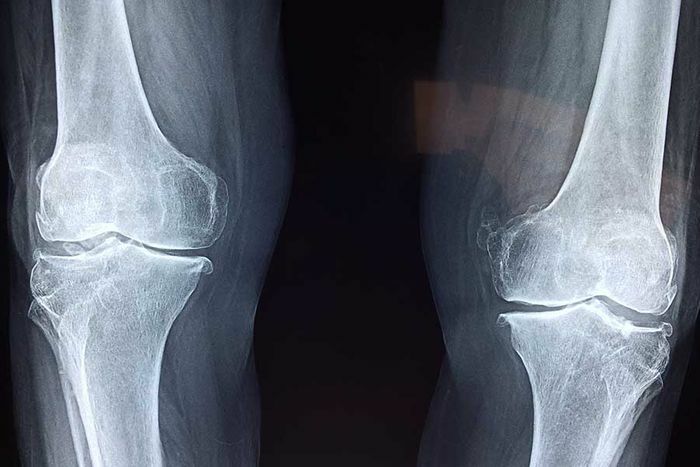 Partial knee replacement: This procedure removes only the most damaged areas of cartilage and replaces these surfaces. Recovery time is faster than a total joint replacement. Contact Orthopedic Associates of Central Texas today or find your location below to schedule an appointment with an Orthopedic Surgeon.